Here’s hoping Manila Water gets to fix our water supply problem before electric vehicles get here. Why you ask? 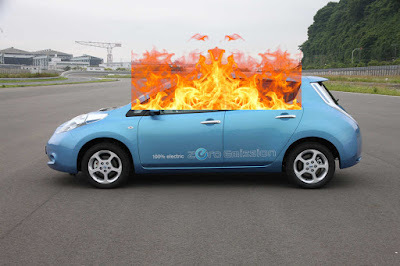 Well, because if an EV catches fire, you’re going to need a lot of water of put out the flames. 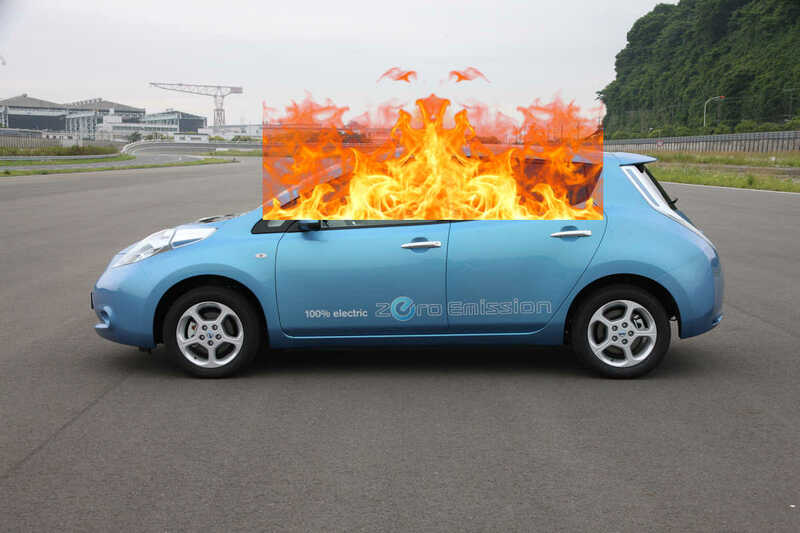 According to firefighters, a regular internal combustion engine (ICE) car requires around 750 gallons or about 2,839 liters to snuff out the blaze. By Tesla’s own estimates, its own Model S requires 3,000 gallons or 11,356 liters—that’s 4 times the amount of water! And that’s not all. By extension, firefighters and rescue workers have to be mindful that working around EVs is different from regular cars. They have to be mindful of specific cut/lift points, else they risk puncturing the battery or get electrocuted. You can check out the Tesla Emergency Response Guide, here. This should serve as a note to carmakers who’ll be bringing in EVs. Dealer and public education aren’t enough, but these companies also need to also coordinate with local emergency response teams to make sure they are briefed properly on what they should do when something goes wrong.